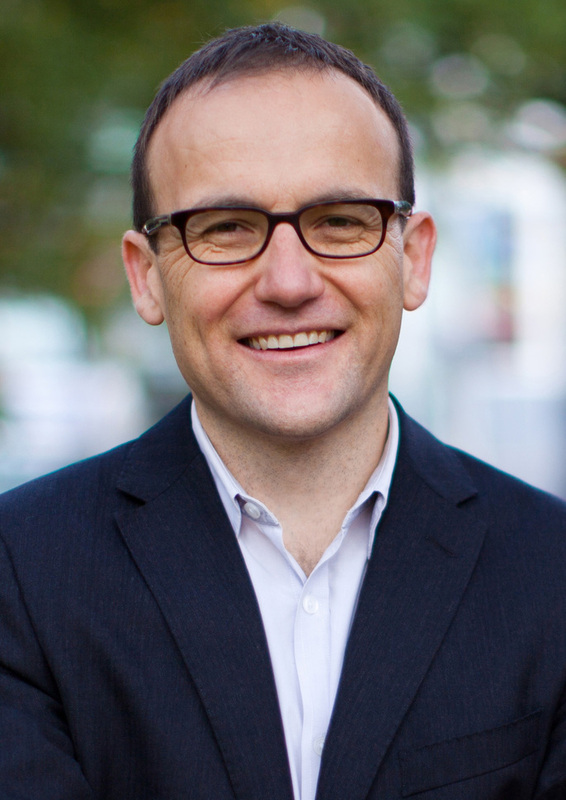 Adam Bandt is the Australian Greens Deputy Leader and the Federal Member for Melbourne. Adam has portfolio responsibilities for employment and workplace relations, industry and innovation, science and research, high speed rail, parliamentary reform, emergency services and assisting Greens leader Christine Milne on climate change and energy. Before becoming an MP Adam worked as a public interest lawyer representing some of Melbourne's lowest paid workers, including outworkers in the clothing industry. Adam has also represented many unions and worked on cases involving freedom of speech and implementation of international covenants into Australian law. We're hosting Melbourne Greens MP, Adam Bandt, as well as a panel of social innovation entrepreneurs for a napkin pitch night. 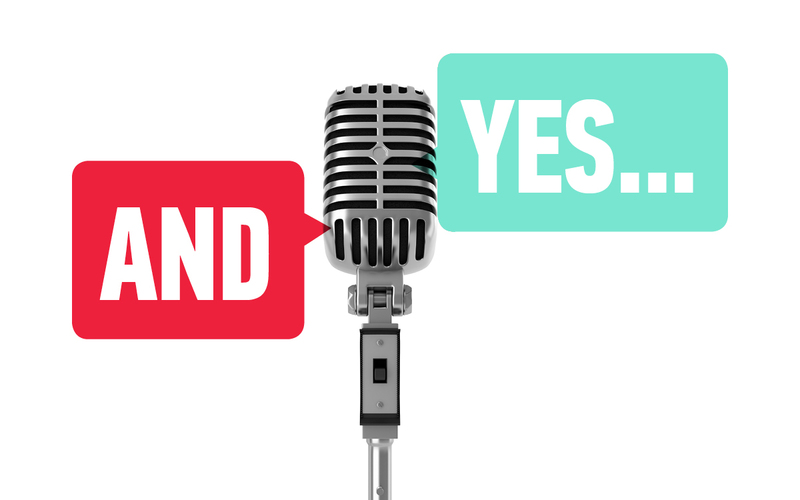 Do a great pitch, win great prizes!